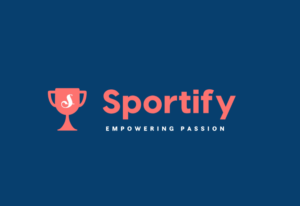 Sportify empowers the passion of our employees. Aimed for those who spend time actively – training and competing in their favorite sports activities. It’s important to have a fulfilling passion. And it’s up to you to find and foster yours. Sportify supports our passion-driven culture and helps to finance your sports endeavors. Sportify is part of our strong benefit package aimed towards passionate engineers. It’s financial support for everyone who competes in a favorite sports activity. Whether it is rallying, kitesurfing, paragliding or running, cycling and volleyball, it’s all about exceeding your limits and pushing the bar higher. Przemek is a Developer and Engineering Manager of our special programmers unit – SEALS. His head (together with a signature beard) often ends up in the clouds. Literally. That’s because his passion is paragliding – flying where nature allows, without a motor. 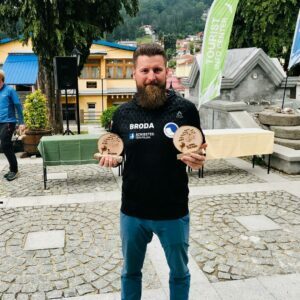 With over 5 years of experience in the sport in 2019 he aims for the best and decided to compete in as many competitions as possible. His dream is to take part in the world championships, one day. Michał & Olaf are software engineers from two different teams. 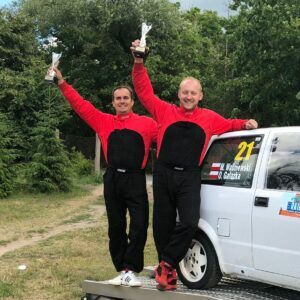 In their spare time they unite as a rally team by competing in a small Fiat Cinquecento (power close to 100 HP). However, you shouldn’t judge a book by its cover, as our team of engineers regularly beats crews in a much bigger and more powerful cars. 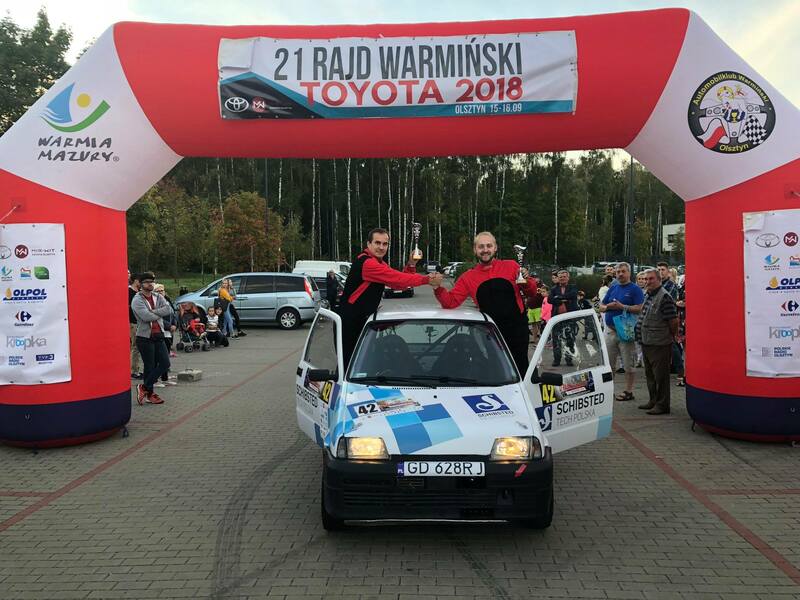 They are Pomeranian Vice Champions of 2018 in their group and they have been multiple times on podium in both tarmac and gravel rallies. 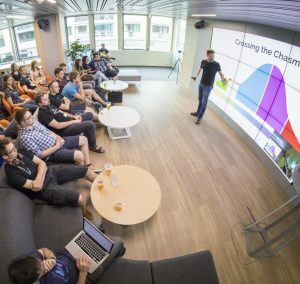 Schibsted Tech Polska is a programming hub with the Scandinavian work culture. We are focused on creating mobile/web applications and cross-platform systems for the best Scandinavian start-ups & media. Our offices are located in Kraków & Gdańsk. Being a part of a Scandinavian group, our culture is informal. The organizational structure is flat and we try to create a spirit of innovation. In Schibsted Tech Polska you have colleagues in 22 countries. Our products are the results of daily international team work. This creates space for learning, personal development as well as career opportunities. Great atmosphere and knowledge sharing always brings us together. It doesn’t matter if it is a team meeting, dinner in the kitchen, a video game in a dedicated playroom or an entertaining evening covered by the team budget – it always ends up with a lot of joy and quality time. You know best what kind of training or conference is worth your time. In addition to the fully flexible training budget we encourage you to do more with a plenty of options. That includes soft skills and tech trainings, our own tech meetups, Pizza Fridays, travel grant and in-house podcast and a blog reaching hundreds of thousands views per year.